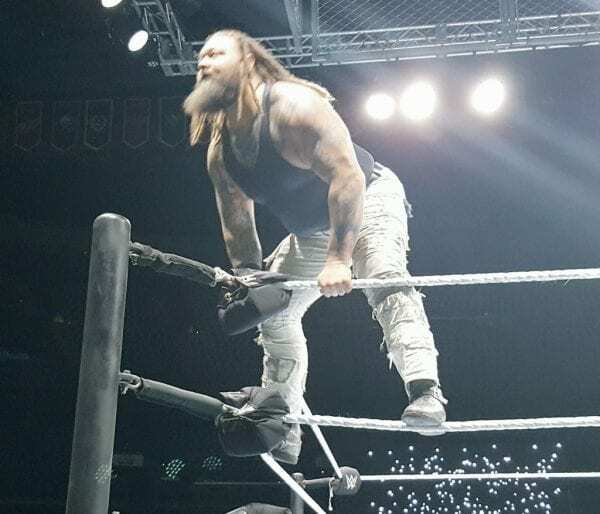 Bray Wyatt, who hasn’t been used on WWE television, returned to action at tonight’s WWE Live Event in Columbus, Ohio. 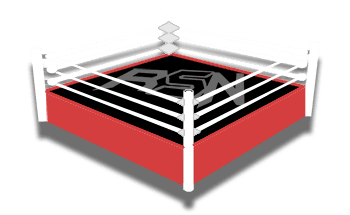 Bray squared off against Baron Corbin in a winning effort in a No DQ match. Below is a photo and clip of his return from the event. Wyatt last wrestled in November at the 2018 Starrcade event, also in a match against Corbin. Wyatt hasn’t been used on television dating back to August. Wyatt was allowed time off to recover from injuries he had suffered from a car accident.